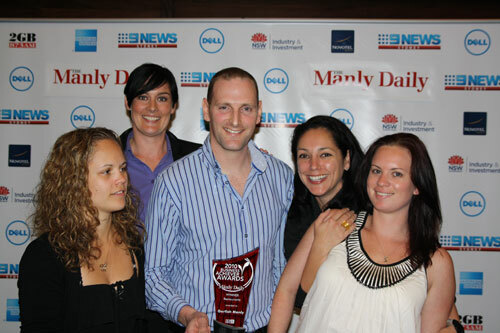 We are very excited to announce that we have taken out the Best Restaurant awards at the Manly Daily 2010 Business Achiever Awards! 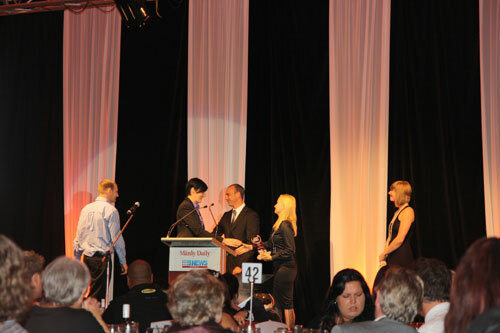 The Garfish team attended the awards, held at the Miramare Gardens function centre in Terrey Hills, along with many other businesses from the Northern Beaches. It was a fabulous night, and it was great to see so many local businesses up for awards (you can see the full list of winners below). We would like to thank all of our valued local customers, our dedicated and passionate staff, and also acknowledge all of the other businesses (both finalists and winners!) along the peninsula that contribute to our great community. Congratulations to all of the winners below!